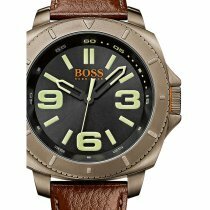 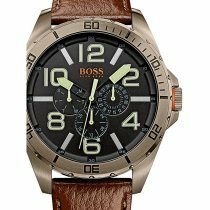 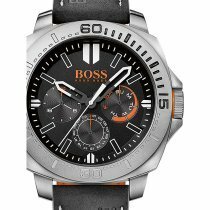 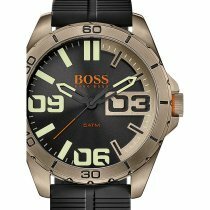 ⌚Hugo BOSS ORANGE Men's Watches: buy cheap, get postage free & fast! 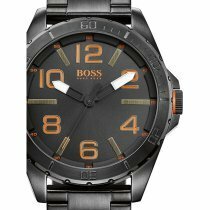 from Hugo Boss shine with unusually beautiful classics and noble design. 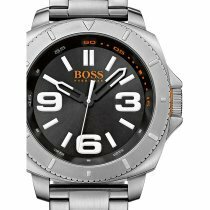 Brand-conscious wearers of the Hugo Boss watch models will be thrilled again. 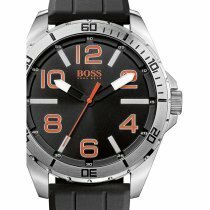 The lifestyle brand offers you a large selection of different models from the current Hugo Boss Black and Hugo Boss Orange collections. 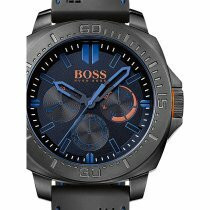 Here you get your money's worth. 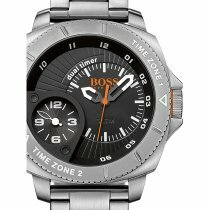 Hugo Boss is always an attractive addition to your personal fashion statement. 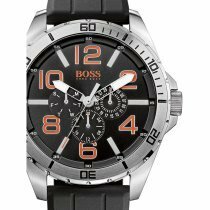 Youthful, charming and at the same time classic and chic. 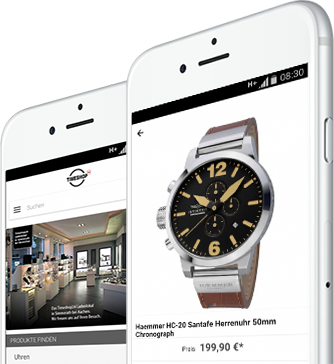 Simply an unbeatable combination! 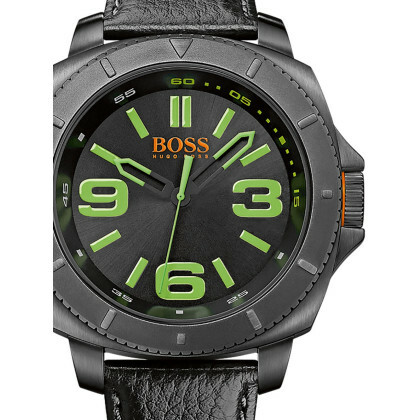 Choose the right Hugo Boss watch and prove your stylish appearance with strength of character!